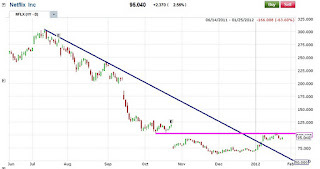 US stock Tip - KLA-Tencor Corp (KLAC) bursting towards All time High! KLA-Tencor Corp (KLAC) - The 2nd best technological stock this quarter, apart from Apple, released great earnings on 26th Jan. This is a stock to watch out for this quarter. CEO is optimistic about the company future when being interviewed on CNBC. 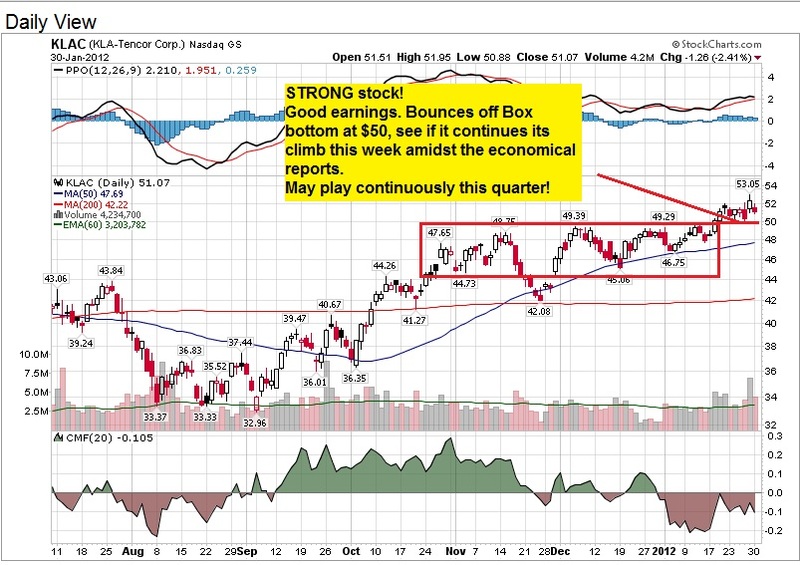 Depending on the market direction this week after the Jobs reports, this stock might continue its ascent. My opinion is to wait for this Friday Jobs report confirmation before deciding whether to enter position. We are looking to take a small profit of 20 pips out from forex market on daily basis.The stop loss for the trade is 20 pips too. Risk reward ratio is 1:1. 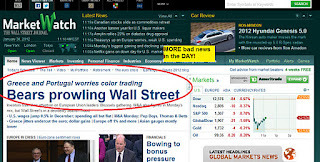 Today is a showing why the Stock Market is Manipulated! 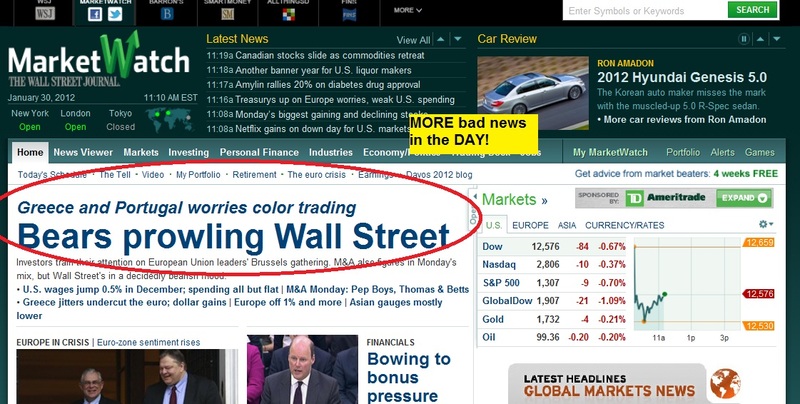 If you think that the whole stock market is a fair playing field with no manipulation, THINK AGAIN! In our view, the stock market is a 1000m swimming pool filled with Hungry Sharks. This is no place for the ORDINARY retailers who thinks he can make some $ trying his luck gambling on some shares he heard in the newspapers. NO! You could never make $ that way, not when you play the "game of trading" the way 95% of the retailers play! To play this game, you need to think like the sharks, the manipulators, the big boys, the people controlling the market or whatever you label them. On Thursday, I sent out an email named "STI will have a series of Resistances between 2900 & 3000, Better to Profit Take first!" You may check my website www.danielloh.com on this previous article. In the article I explained that the market makers might have exited and asked everyone to profit take by the weekend especially when Dow has reached the resistance of 12700 and STI the resistance of 2900. On Thursday, Friday and Monday today, Dow has closed 3 consecutive days in the RED. Today STI is back below 2900 closing 2888. Have you wondered why is that so? Because the SHARKS are almost one step ahead of the retailers. They need to exit to take advantage of any shorting opportunities this week, a week marred with so many uncertain reports. I bet with confidence that they hope this week there will be any economical reports miss. On last Thursday, I notify all that on Monday, the sharks might release some news to the media to slow the confidence of the market, so that they can prepare for any shorting opportunities in the week. 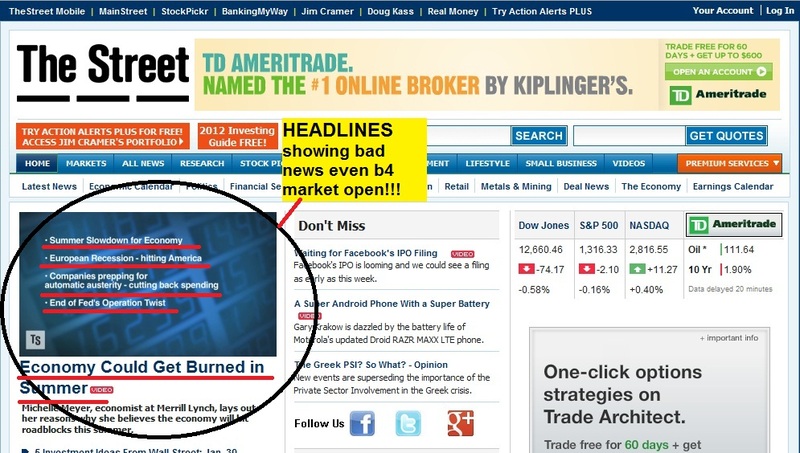 See all these headlines that I found in some of the most influential websites in the world. Filled with negativity! "Then how do you win in the stock market, Daniel??" You might ask. My advice is ALWAYS THINK LIKE THE SHARKS! When you can't win them, you have to JOIN THEM! Be the only 5% traders who win. Always think like them, and one step in advance of the retailers out there. If you can't, just stay out of this GAME! STI will have a series of Resistances between 2900 & 3000, Better to Profit Take first! Today STI closes at 2894. It has reached our target set of 2900 after standing above the support of 2640. Even if it broke above 2900, it still has a major resistance at 3000. I strongly believe to break through 3000 is never an easy task. 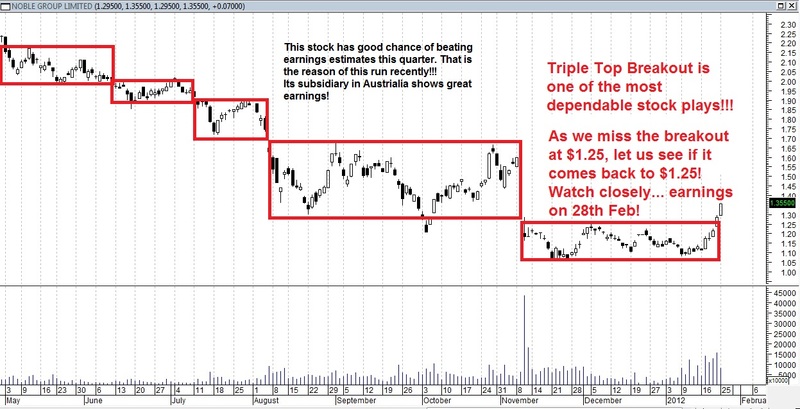 For STI stand above 3000, we need to focus our eyes on major reports coming out next week in US. The reports next week needs to be GOOD! Of course, I encourage all who are short term investors to profit take 2moro like what the professional traders will be doing. You may want to SELL HALF your profitable positions if you are greedy. Barring any sudden good news, I foresee 2moro afternoon at US (after 12pm Eastern Time, Singapore time 1am), you will see the market might starting to decline as traders wind up their positions before the weekend. In fact S&P 500 and Nasdaq is in the RED while DOW is green today. I suspect some players have left the market today. My forecast is Monday might start off with a down day. Market makers might try to release some bad news to slow the confidence down. Let us see whether they are any bad headlines in the media. If there are, you will know it is the makings of the market makers. Knowing their game is important! After Monday, please pay SERIOUS attention to major reports starting Tuesday 31st January 9.45am Eastern time with Chicago PMI. On Wednesday, there will be the ISM report (enterprise report) and ADP employment. To round it up, we have Non farm payroll and Unemployment Rate on Friday. Any shortfall in ANY results next week will be an excuse for Shorting for the professionals. For us retailers, let us see if we can participate in any SHORTING opportunities next week. Get your weapons ready! For options players, you might just buy a single PUT on S&P500 ETF 'SPY' or Dow Jones ETF 'DIA' . on 30th Jan (Mon) English Session OR 31st Jan (Tue) Chinese Session. 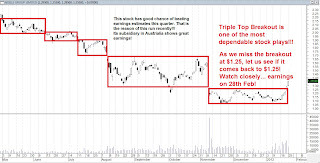 Attached is a stock that is worth monitoring & watching. Noble, after last quarter dismay earnings results, has been consolidating after Gapping Down 30cents. A few days back, it breaks out of $1.25. See how this stock flies! However because we miss this breakout, let us wait patiently now for the consolidation back at $1.25. No point catching the flight now as the news has already broken out in the papers that its subsidiary company reported good earnings results. Dow Jones Resistance at 12750 as predicted 3 weeks back! Dow Jones this month has risen from 12200 to 12760, the highest point in January, 3 days back. Upon reaching 12750, it starts its 3 days drop. So far everything has gone according to what we have mentioned. 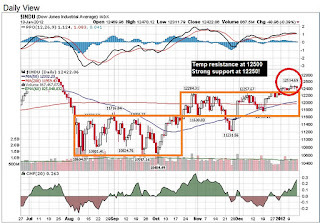 A few weeks back we stated Dow Jones will experience a strong resistance at 12700 and STI at 2900. Pls check our website at www.danielloh.com for the earlier article. Do recommend your friends to this informative website. Even if Dow Jones break this 12750 resistance, we need to be extremely cautious at 12900, which is the highest point reached since the Bull run starts 2 years back. 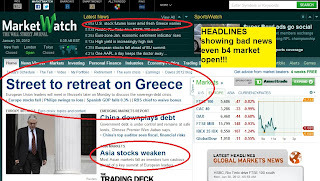 This is what Asia Leading Stock Guru, Mr Hu Li Yang mentioned as the 2 times pressure resistance (卖压区). Not easy to break if you think so. Morever, judging from our Market Sentiment indicator, the market is near its overbought region, keep your eyes on NYSE market sentiment! Of course, I encourage all who are short term investors to profit take by this Friday which is what the professional traders will be doing. Next week on Tuesday 31st January 9.45am Eastern time, if Chicago PMI doesn't meet expectation, it might be a day of shorting for the professionals. So let us not take risk. As traders, we need to be snipers who wait patiently for the right entry point! Now is time to profit take first. But of course, you might ask if February has any chance to be a good month also? What I can say now is wait until next weekend to judge. All I can say is any miss on important reports can be a trigger for the shorts. By the way I have been enjoying my holidays still. Will be back 2moro to office. Our class on Mr Hu Li Yang teachings is FULL this Friday. Pls do not register anymore. Thank you for your support. We would hold other classes again! Keep a lookout on our website everyday. We would post you Free seminars, Good Articles by Gurus like Mr Hu Li Yang, Stock Tips on Singapore and US stocks, Forex Tips (1 trade per day) soon.... Pls check our website everyday! Have a Great Chinese New Year & Huat ah!!! 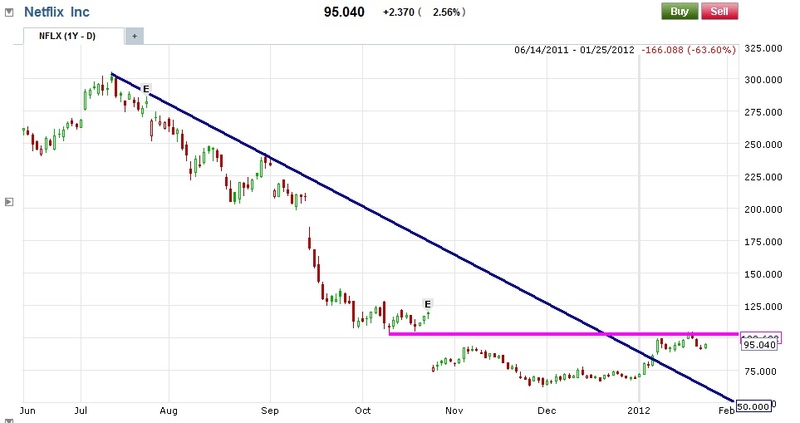 Do you remember 3 months back, I posted on Apple, this darling stock? At that time, it gaps down $20 on earnings day because it missed earnings. This time, in my class, I told our graduates that this time Apple might beat earnings. I asked everyone to buy into this stock and hold it 3 months back. Although it did went down to $360 at one point because of the market selloff, it came back strong. I stated that 3 months back, its new 4S i phone sales will be a phenomenon. It did as earnings come out yesterday night shown. You could have pocketed $50 in the bag when it was at $400. But having said that, be extra careful next quarter earnings 3 months later, as I believe it might not do as good as this quarter as holiday season is over. I would expect this stock to rest for a while before gunning new historical highs again and again this 3 months. Only suitable to play short term now! 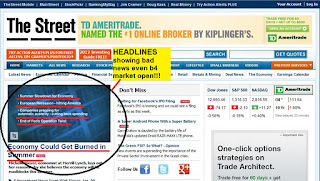 US Stock/Options Tip: Google gaps down $57 after earnings miss! Google Inc. reported a 6% rise in fourth-quarter earnings on Thursday afternoon, missing analysts’ expectations and triggering a sharp drop for the stock during after-hours trading. The Web search giant missed Wall Street’s consensus earnings target by more than $1 per share. In a call with analysts on Thursday afternoon, executives blamed the miss on a variety of factors that included an impact from currency rates to an impairment charge. The company also continued to spend heavily, with operating expenses up 35% from the same period last year and the addition of more than 1,000 employees to its rolls. A reading above 70 means Overbought condition. Pls note that entering position above 70 indicates Market Risk is high. You may want to play short term or lower your position size. When Bullish sign turns Bearish when reading is above 70 means you should liquidate positions. Everything goes according to plan this month. I am amazed by Mr Hu Li Yang and our predictions ;). STI is correctly predicted that it will have a support at 2640, as mentioned by Mr Hu Li Yang. I also mentioned that STI has a small resistance at 2800. In fact today, we reached this point and retraced, just as Dow reached 12500. I mentioned this a few days back. But the biggest resistance is at 2910 for STI and 12700 for Dow, which I don't think will breakthrough so soon. At the beginning of this month, I also predicted that this month will be a great month as ISM and non farm beat expectations. So far so good! This is what I found after playing the US market this 8 years. This month is what I termed "The Golden Cross of Fundamental reports". So what is my strategy now? In fact, any drop in STI is a chance to get into the market, just like today. Buy on any dip. The market can't drop much, and won't drop for long. However, the BIG TIP for you is that please profit take, take your profits off the table before next weekend, perhaps next Friday. I would tell you the reason SOON! Keep a lookout on our news in our website! Pls do me a favor to let your friends know about this website too! Just as I have suspected, this time Goldman Sachs seems good to beat earnings! 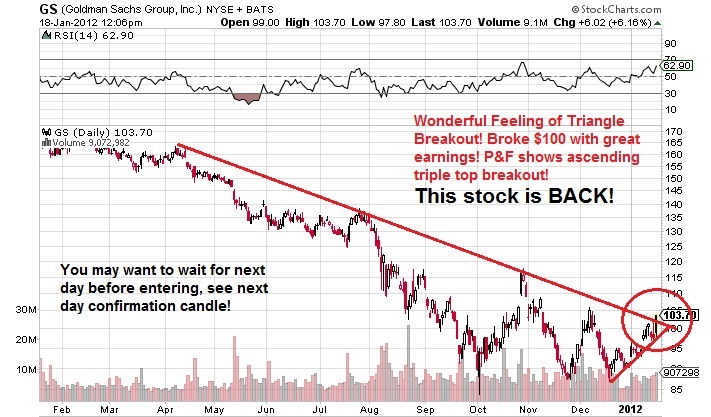 In fact yesterday I posted Goldman Sachs (GS) chart for us to see. You may check on my blog. Today because of good earnings upside surprise, it rose 6%. Earnings per share, including dividends, for the quarter were $1.84, more than what the Analysts were expecting at $1.24 a share. Now it stands at $103.55. As I have mentioned, Dow Jones will follow today and 2moro earnings closely. 2moro is a bigger earnings day. 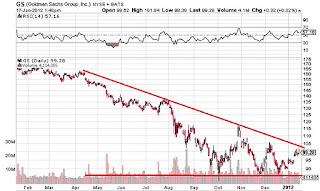 By the way, I have attached another chart on Goldman Sachs. I feel that this stock is back from the dead this quarter after 2 consecutive earnings miss. It broke out of the triangle or wedge pattern. Check the P&F chart. It has a bullish alert. You may buy and hold the stock. $120 is a good target for stock. For options, you may want to sell a bull out spread below $100 or buy a straight call. Remember your money management though. It may come back and test its trendline support again at $100. 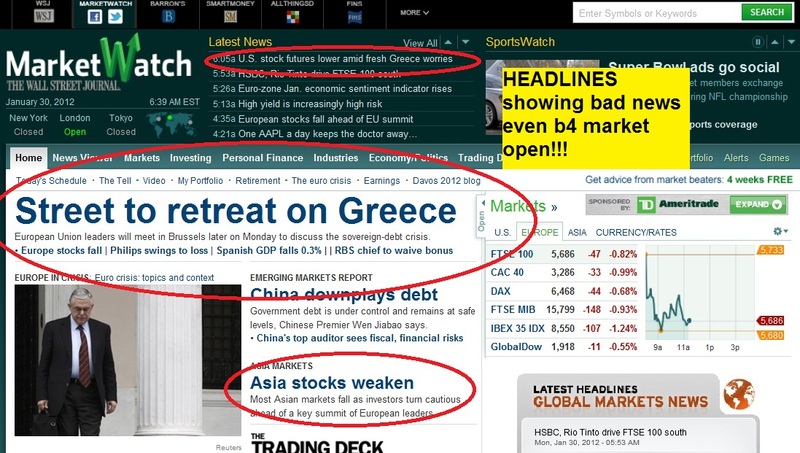 on the 1st Feb for you to understand about US market (in my opinion the best stock market in the world)! A reading above 70 means Overbought condition. Pls note that entering position above 70 indicates Market Risk is high. You may want to play short term or lower your position size. After Friday JP Morgan (JPM) earnings miss and today's Citigroup (C) earnings miss, I am very surprised that the Financial Sector in US remains so strong. It proves that the whole US market is buoyant, brimming with confidence. Let us watch closely of earnings from Back of America (BAC) or Goldman Sachs (GS) to see if the financial sector's big stocks still miss their expectations 2moro and the day after. 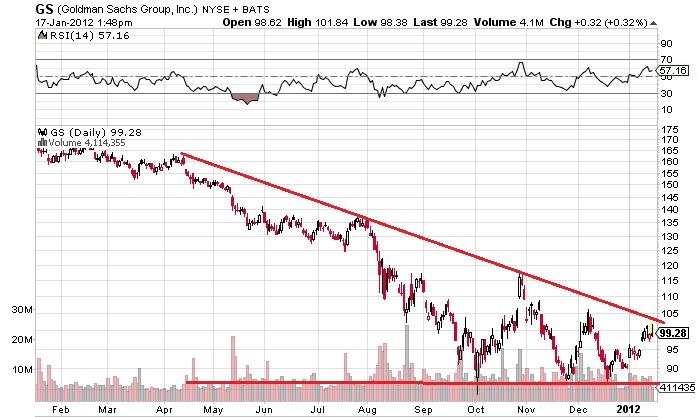 Btw, Goldman Sachs is on its strong resistance trendline of $100. See whether their earnings results will revive this stock. It is touching its trendline resistance now. China's gross domestic product accelerated at a faster pace than expected in the fourth quarter, belying fears of a slowdown in the country's growth momentum because of economic weakness in Europe. The country's GDP in the October to December period rose 8.9% from the year-ago quarter, weaker than the 9.1% expansion recorded in the three months to Sept. 30, but faster than the 8.6% growth tipped in a Dow Jones Newswires poll of economists. Other monthly economic indicators also beat expectations, with December retail sales climbing 18.1% from a year-earlier, while industrial output during the month rose 12.8%. US today is closed bcos of Martin Luther King Jr Holiday. Market is down today across Asia. As I have mentioned in my email or blog, STI at 2800 is a resistance. On Friday, it touched 2791 (9pts off 2800) before dropping. Now it stands at 2752. Of course because of holiday in US, it is normal that on Friday, some traders profit take. If you are short term player, you should too if your position is in the green. On the US market, this week is light on economical data. Our focus will be on a few giant company earnings that will provide indication as to how the market reacts to this season's earnings. Thursday after market close, Google (GOOG), Bank of America (BAC), American Express (AXP), Intel (INTC), IBM (IBM), Microsoft (MSFT) will all be reporting their earnings. 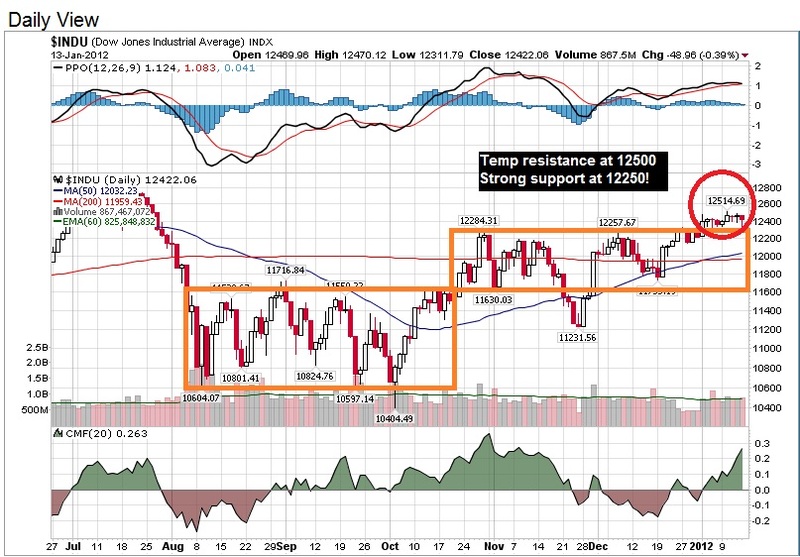 Currently Dow Jones Industrial (DJI) is having a short term resistance at 12500 (See attachment). 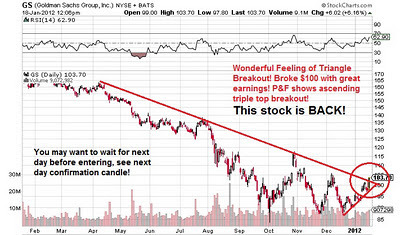 To breakthrough and advance towards 12700, a good showing in earnings from these companies are needed. Gold is living in a tight situation between the range of 1550 and 1700. At this moment Spot Gold is at a price of 1641. Please see the graph. The blue line represents the 30 wk MA which has been Gold support ever since 3 years ago. Each time, whenever it touches the MA, it continues its ascent. Recently it was broken a few weeks back. 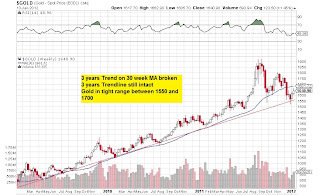 Will it becomes a resistance to the price of Gold? If it does, you may have seen the end of a 10year bull run in Gold. However, having said that, there is also a strong trendline supporting the gold price now. See the red line. Recently Gold has rebounded off the low of 1500 which is also the trendline support. Will this figure hold? 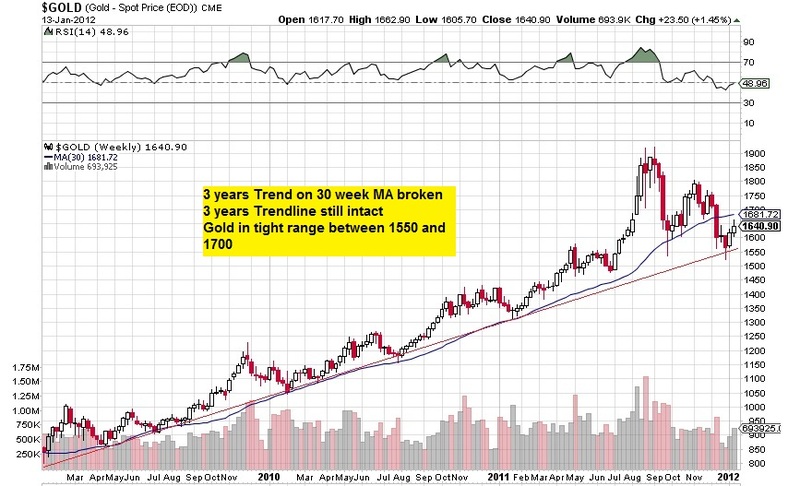 I forecast that Gold will be hovering between 1550 and 1700 region. In the short term, I think it will travel towards 1700 before taking break. After our last email titled "Will STI Bottom at 2640? ", STI indeed makes its bottom the next day, gradually rising to 2700. Today it ends at 2691. This is what Asian Stock Guru Mr Hu Li Yang mentions: STI at 2640 is the Box Bottom, technically showing a Strong Support! Since STI climbs above 2640, this support has held, STI might enjoy a run up to 2910, the Box Top. Of course, 2800 is still a resistance. It is the 50% mark between 2910 and 2640. Be careful at 2800. 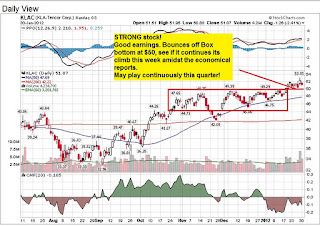 We believe that STI and Dow should continue its climb in January. To know whether STI will be good, we need to pay attention to US market. 1) This week marks the start of the earnings season for US stocks. Because of the great holiday season, (remember the Black Friday after thanksgiving marks the best retail sales ever in US history?) I believe that there are quite a number of companies in US going to beat earnings expectations this quarter. 2) Earnings season in US and Singapore will divert some attention to stocks' earnings and less on Europe crisis. 3) Last week shows a better than expected ISM (institute of supply management report) , Non Farm payroll report, and Unemployment rate report. As I have mentioned before, to know the direction of the market, please pay attention to the first week of every month as ISM shows how is the enterprise doing, while non farm and unemployment rate shows how the public situation is. Having said that, We reluctantly have to admit that 12700-12900 seems to be a big hurdle for Dow Jones still, just like STI 2900-3000 is still a big barrier. We predict that market might not be that good in February or March. But let us take one month at a time. Hope you enjoy the market this month and have a Happy Chinese New Year! !